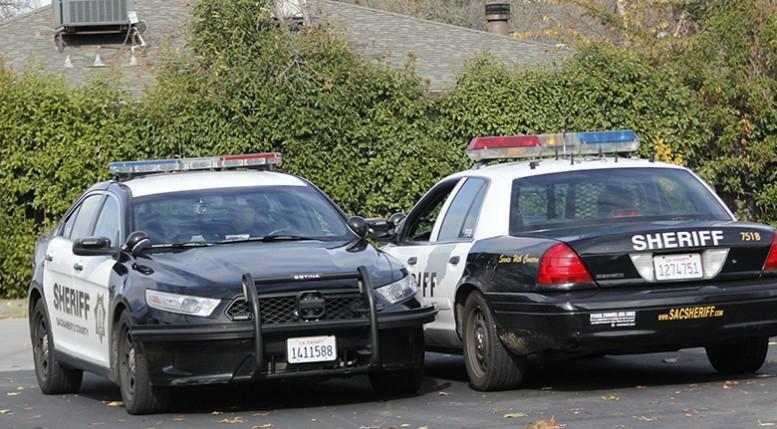 The area surrounding American River College saw heightened police activity Thursday in response to a man who, according to police, evaded officers following a hit-and-run incident involving a California Highway Patrol vehicle. According to an email sent out by the ARC communications office, the situation is solely off-campus and the Los Rios Police Department is closely monitoring the situation. Police say that the man was driving a stolen vehicle. Police fired a shot at the man, but it was unknown if he was hurt, according to KCRA-TV. Tony Turnbull, public information officer for the Sacramento County Sheriff’s Department, did not return a phone call for comment as of press time. Be the first to comment on "Police search for man in vicinity of ARC"